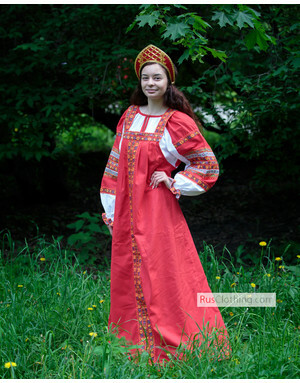 Women ethnic dress in Russia may consist of ensembles: a blouse and sarafan or folk linen dress with traditional embroidery. 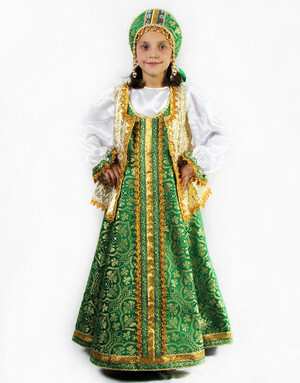 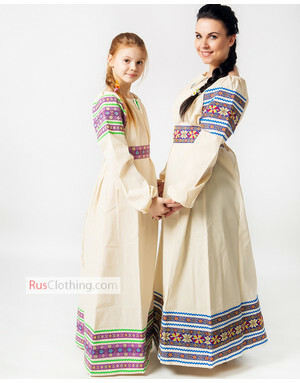 Such Russian ethnic dresses are often worn not only for special events and holidays but also in every day life. 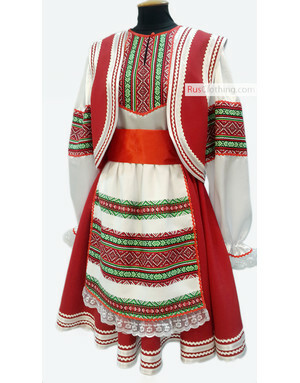 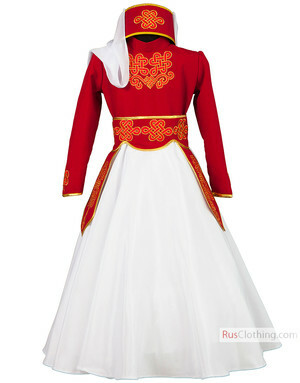 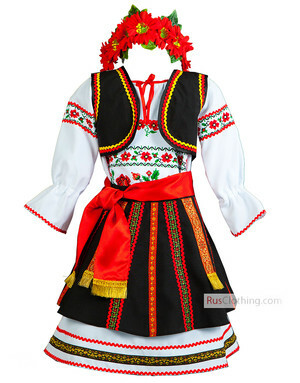 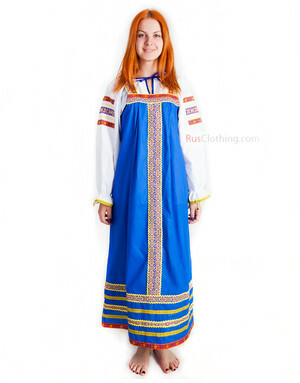 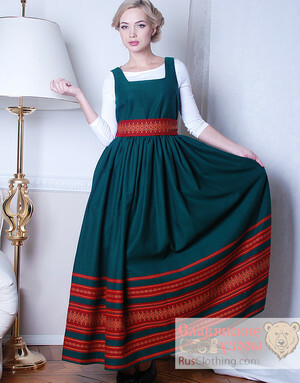 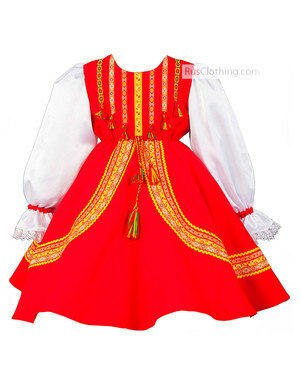 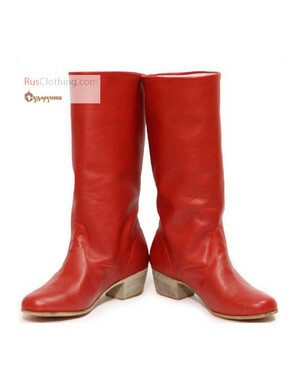 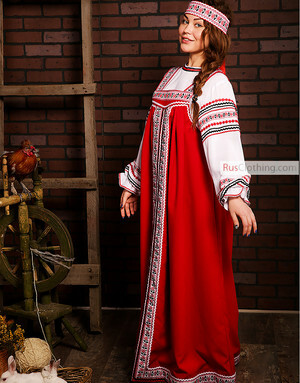 Russian ethnic dresses is a perfect casual wear for those who like looking individual and bright. 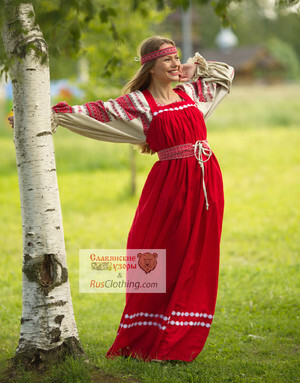 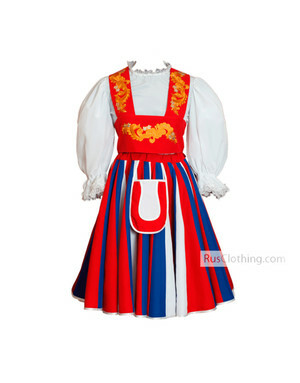 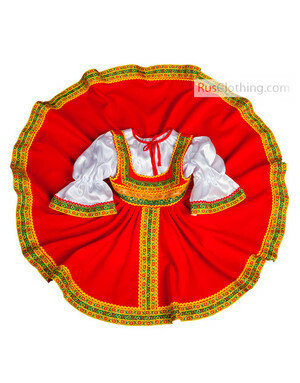 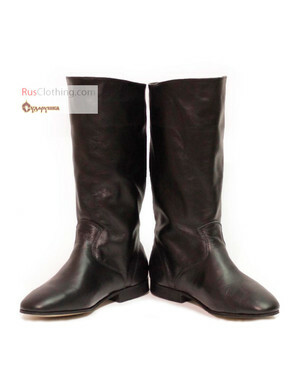 RusClothing features both sarafan costumes and linen dresses with folk ornaments and amazing embroidery.